Cold rolled refers to under normal temperature, after cold drawing, cold drawing, cold cold machining the steel or steel processing into various types of steel. 2)cold rolling could be to produce steel large plastic deformation, so as to improve the yield point of the steel. 1）Although there is no hot plastic compression in the forming process, the residual stress exists in the section, which will influence the overall and local buckling of the steel. 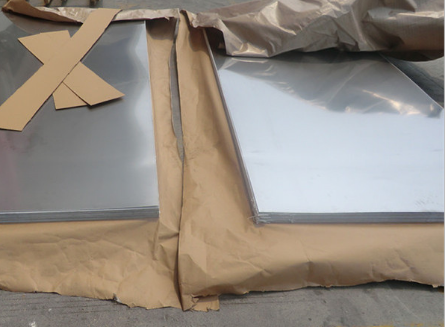 2）The wall thickness of cold rolled steel is small, and there is no thickening at the corner of the plate convergence, and the ability to bear the local concentrated load is weak. 1.The cross section of the cold rolled shape steel allows local buckling, which can make full use of the bearing capacity of the post buckling, and the hot rolled steel does not allow the local buckling of the cross section. 2.The causes of residual stress in hot rolled steel and cold rolled steel are different, so the distribution of the cross section is also very different. Cold-formed steel section on the residual stress distribution is curved, and hot-rolled steel or welded steel section on residual stress distribution is a thin film. 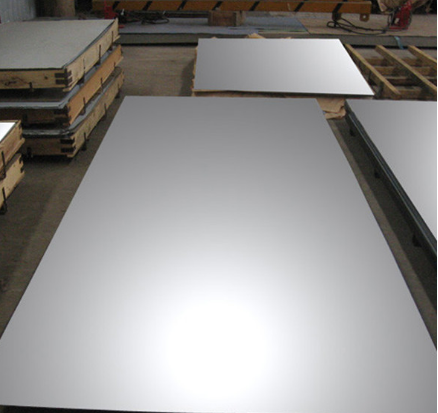 3.The free torsion rigidity of the hot rolled steel is higher than that of the cold rolled steel, so the torsion resistance of the hot rolled steel is better than that of the cold rolled steel.